Krista had braces in her younger years but one of her front teeth was longer than the rest. Dr. Medina was elated that Krista was engaged and he felt that her snaggletooth was not a concern especially now that she had the ring. However, Krista chose to do a touchup with Invisalign 10 and her smile is photo ready for the engagement photos. 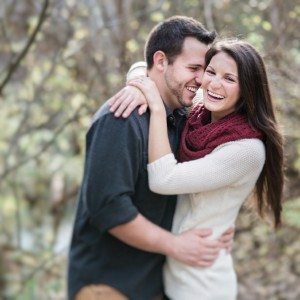 Is your smiles needed for some upcoming wedding photos? 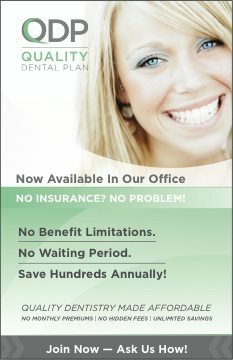 Give us a call for an appointment. [buttons ]We’d love to see what we can do to improve and preserve your beautiful smile. Thanks in advance for your trust. We hope to see you soon! 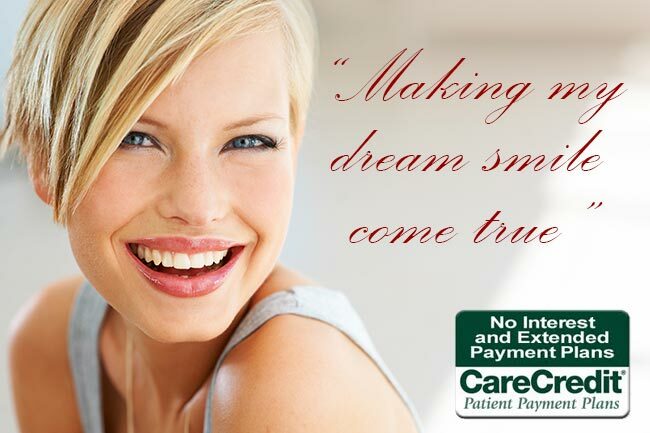 www.invisalign.biz. Invisalign treatment provides equal benefit for teens as well as adults. Invisalign braces avoid lip irritation and you can play any instrument very easily like clarinet and trumpet. I find Invisalign treatment cost in London quite reasonable because one of my friend’s recently got under this treatment. I didn’t know that there are a lot of benefits of using Invisalign. Besides them straightening your teeth it seems that by doing so it can make them easier to clean, and fewer problems like TMD. I’m thinking of talking to my dentist about Invisalign next time I see him. Hello Luke, We appreciate all comments from the dental community. Give Dr. Maloney our best. I like what this article mentions about the invisalign having more benefits than just being “invisible.” I think that having less often visits could be helpful to my busy schedule. It’s definitely something to keep in mind when looking to have my teeth straightened. Hello Tyler, We appreciate all comments from the dental community. Give Dr. Shapera our best.